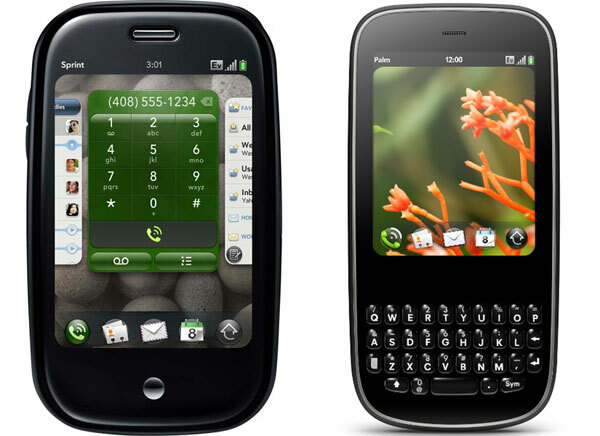 Palm has released a new update to its webOS, with webOS 1.3.1 for the Palm Pre and Palm Pixi. WebOS 1.3.1 features a number bug fixes as well as a range of feature changes to existing applications, one of which is the backup function which now includes browser cookies, as well as changes to the calendar, contacts and camera. There have also been changes to email, messaging, music, phone as well as a host of new system changes, you can read full details on all the updates in webOS 1.3.1 over at Palm.